Posted in Family, Family Day Trips, Food, Things to do in CT, Travel. 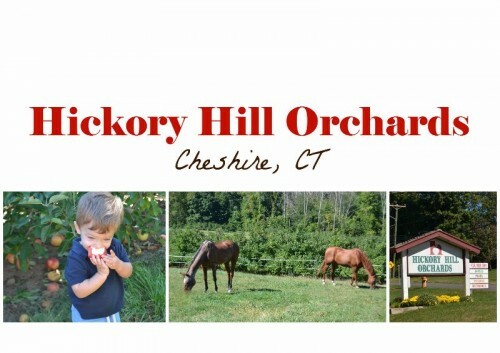 Tagged apples, cheshire, ct, fall, farm, Hickory Hill Orchards, PYO, PYO apples. 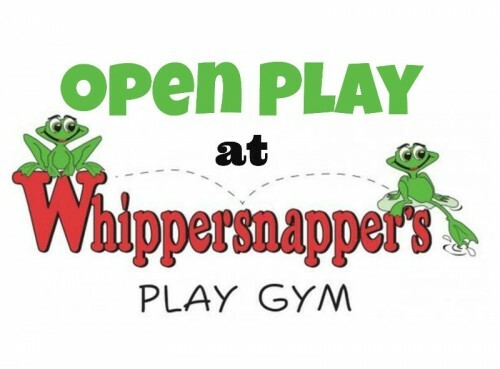 Read all about our recent trip to Open Play at Whippersnapper’s Play Gym in Cheshire, CT.
Posted in Connecticut Play Gyms, Family, Family Day Trips, Things to do in CT. 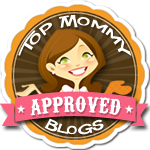 Tagged cheshire, ct, indoor play, New Haven County, play gym, preschool activities, things to do in CT, toddler activities, Whippersnapper's. We recently took a trip to Cheshire Hollow Farm. We got to see baby animals, pick out a few pumpkins and enjoy a beautiful fall day. Posted in Family, Family Day Trips, Travel. 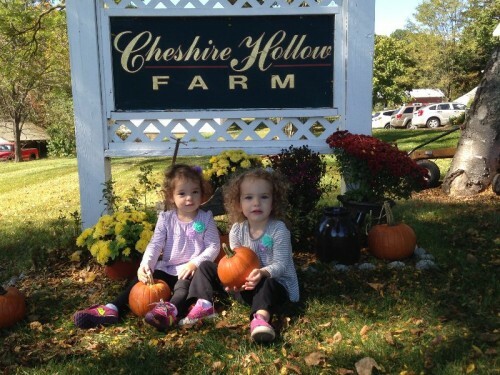 Tagged animals, birthday parties, cheshire, Cheshire Hollow Farm, fall, farm, Pumpkins. 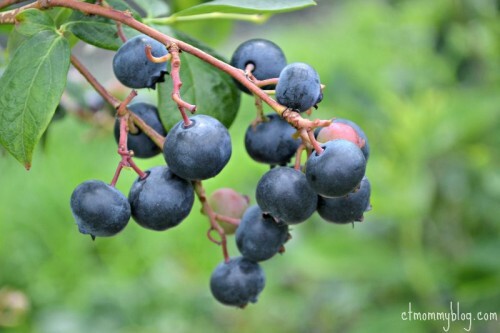 Blueberry picking is a surprisingly great activity for toddlers, and our hometown of Cheshire, CT offers several farms to visit. Read the latest post about our trip to Norton Brothers Fruit Farm. Posted in Family, Family Day Trips, Food, Kid Friendly Food, Mom Stuff. Tagged blueberry, cheshire, Connecticut, farm, foxon park, fruit, honey.